Are you a seafood foodie? Give your taste buds a workout at the North Coast Seafood Festival in Tillamook, Oregon on October 2 & 3, 2010. The international food court will be held at the Tillamook County Fairgrounds. 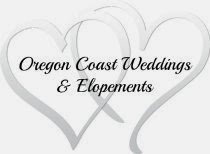 Along with wonderful selections of local seafood will be local Oregon wines and microbreweries, music and dance.